transition: the end of an era? Somerville has been undergoing major transformations over the past decade, as newcomers attracted to the city’s funky, ethnically diverse character, and proximity to Boston have moved in, and the older Italian and Portuguese, for whom these shrines and statues were such important statements of their religion and culture, have moved, passed on, or just lost interest. 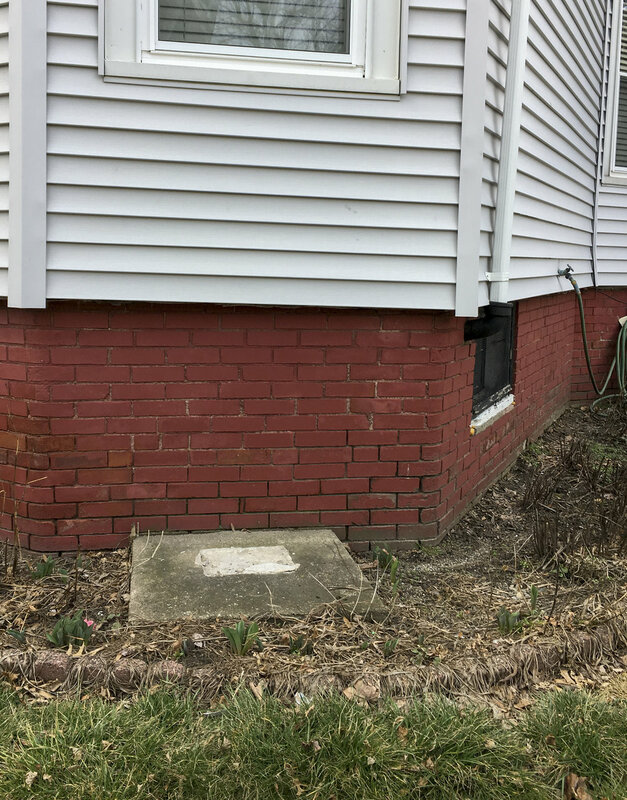 The evidence of changing times is easy to spot, in the empty pedestals, crumbling bathtubs whose statues have been removed, or cast away in forgotten corners of driveways and backyards. When I see a realtors’ sign in front of a house with a shrine, I see an ominous portent for Somerville’s front yard shrines, because it is highly likely that the new owners, affluent cosmopolitans who can afford Somerville’s rising home prices, will not share the seller’s religious and aesthetic inclinations, and will remove it. Here one month, gone the next. It makes me sad to see them disappear. 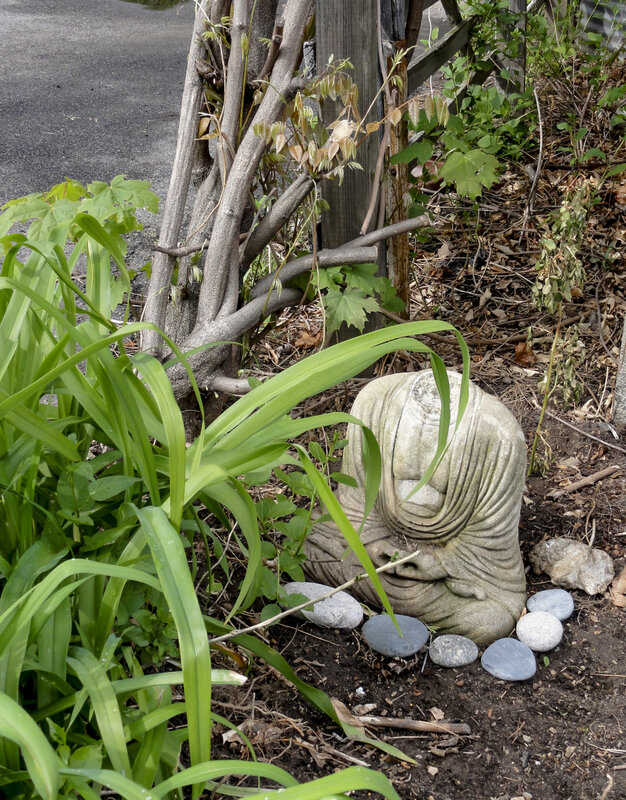 Newcomers: Another sign of the changing times—although not as cheerless as the abandoned Catholic shrines—are the statues of non-Catholic deities from Asian-origin religions appearing in yards around the city. 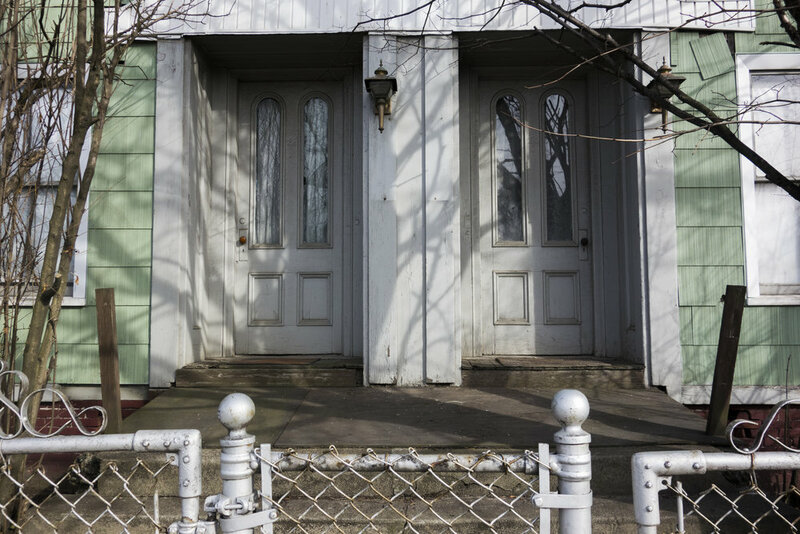 Newcomers they may be, but many of them, like their predecessors, inhabit yards surrounded by the city's traditional chain link fences, and are similarly subject to breakage and physical deterioration. Paying homage to the old ways: While I lament the slow disappearance Somerville’s front yard shrines, some newcomers are paying homage to the tradition by re-interpreting and retrofitting the traditional bathtub virgin in new and unexpected ways, expressing a sense of playful, yet respectful irony. That's it, folks! 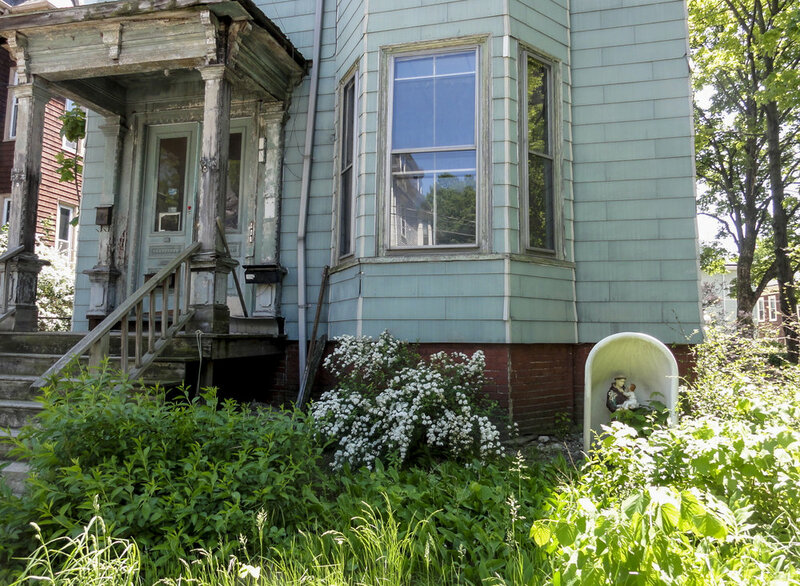 I hope my guided tour of Somerville's Bathtub Mary's and their kin will stimulate you to see these front yard shrines with new appreciation and attentiveness. Enjoy them while you can! If you have any comments or questions, I'd love to hear from you: debpacini@gmail.com.